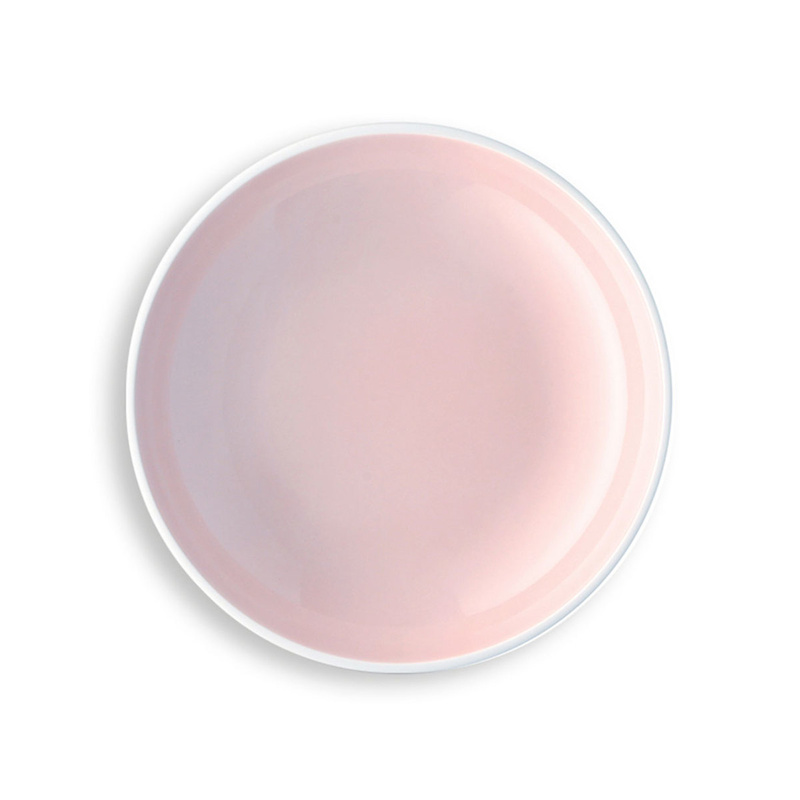 This set of 6 soup plates shares the extra-thick porcelain and soft lines of the rest of the Profi dinnerware range by Arzberg. 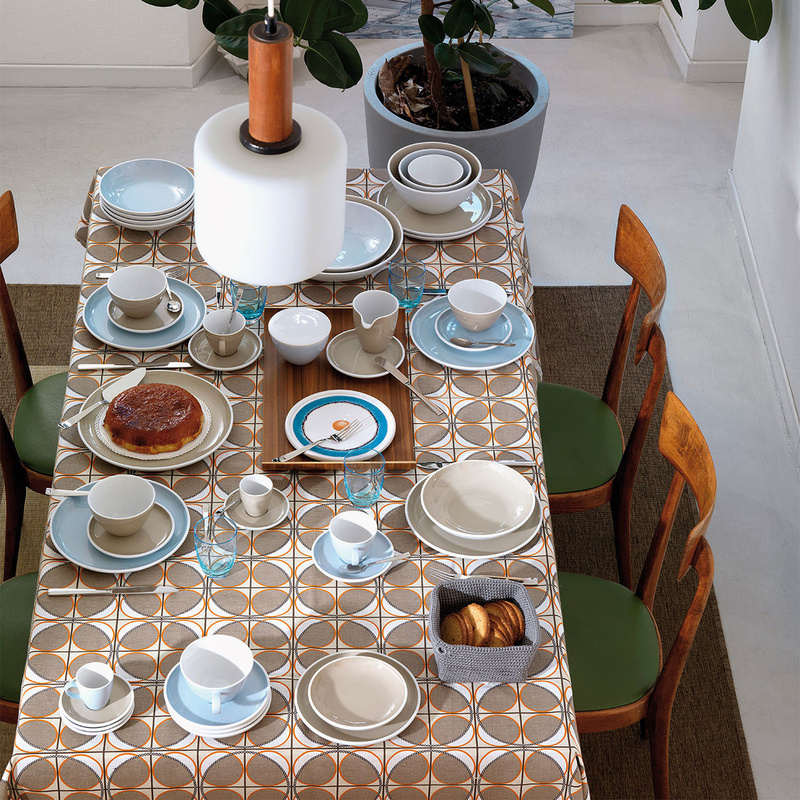 The 5 mm-wide base of the plates defines the striking look of the design. 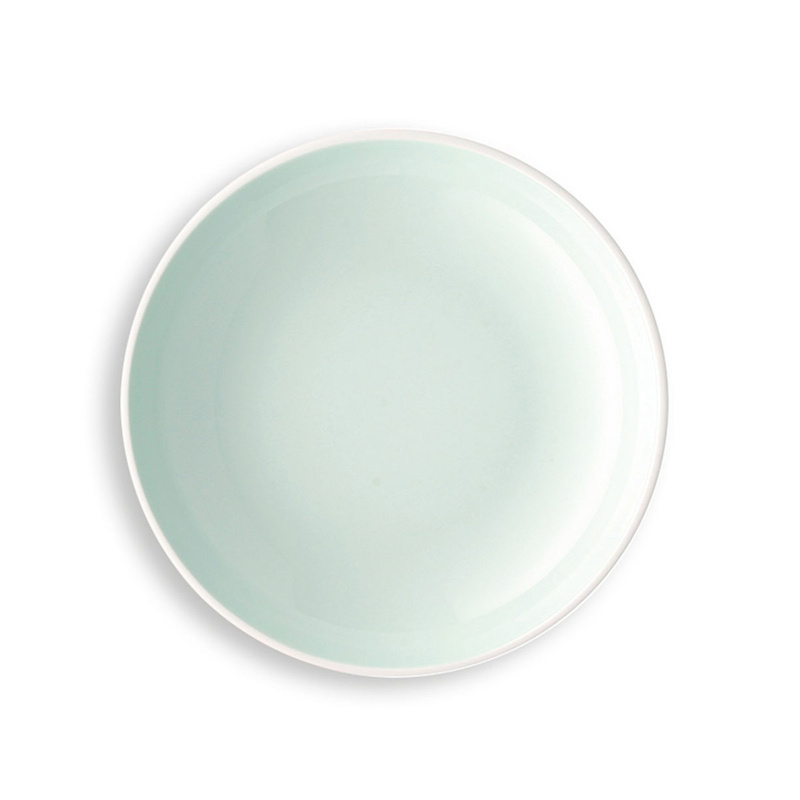 These plates are on sale online in a beautiful array of colours. 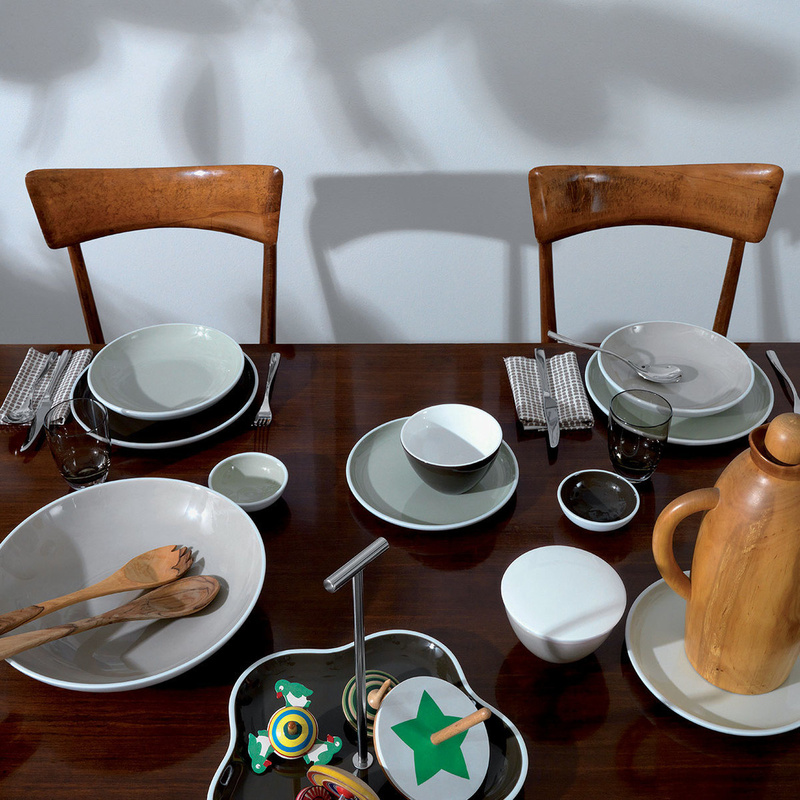 They match other dinnerware of the same range, such as dinner plates, fruit dishes, coffee cups and more. One thing’s sure – they will make a professional impression every time.